Government has announced plans to track mobile money transactions in the country to ensure that the space is kept secure from the activities of criminals. 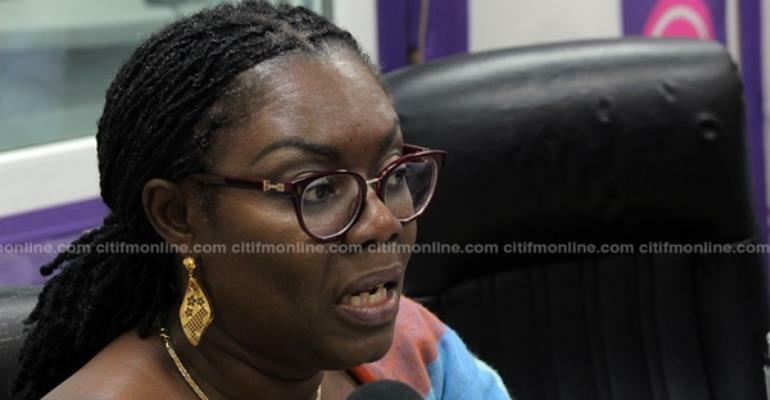 Minister of Communication, Ursula Owusu-Ekuful, stated that the government also intends to monitor the billing systems of the telecom operators in a bid to sanitize the communications sector. Speaking on the Point Blank segment on Eyewitness News on Wednesday, the Minister said that the National Communications Authority [NCA], has met with the telcos to find the best way possible to ensure that the space is sanitized. She said these actions were necessary to ensure that consumers are not shortchanged by the telcos and that mobile money transactions across the country, which involve transfers of thousands of cedis daily, are secure. “The NCA has met with the Chief Technology Officers and the finance officers of the Telcos to discuss this very issue and they've come up with a set of conditions. The NCA is also going to monitor the billing systems of these telcos,” she said. There has been a rise in the number of mobile money fraud incidents in recent years leading to several Ghanaians being robbed of their funds. Last year, an internal inquiry by the Criminal Investigations Department (CID) had revealed that in some of the cases employees of telecommunications companies were found to be complicit in the act. Staff of the telcos were alleged to be accessing the database of mobile money merchants, and changing the registration details of customers in order to withdraw money from their accounts without authorisation. Reports indicate that, the staff who collude with criminals, sometimes reset the account containing the money to a new owner in the database, giving them access to the funds. Ursula Owusu-Ekuful stated that over the years, not much has been done to sanitize the mobile money space, leaving it exposed for criminals to take advantage of it. She stated it it was important that the telcos cooperate with the NCA to ensure that the transactions made by their customers remain secure. “It's important that we have an independent eye into it, and working with the Telcos I'm sure we'd be able to do that. The telcos all understand that it needs to be done and for certainty of our financial transactions, we need to ensure that this space that we haven't focused on, isn't being abused by criminal elements,” she noted.